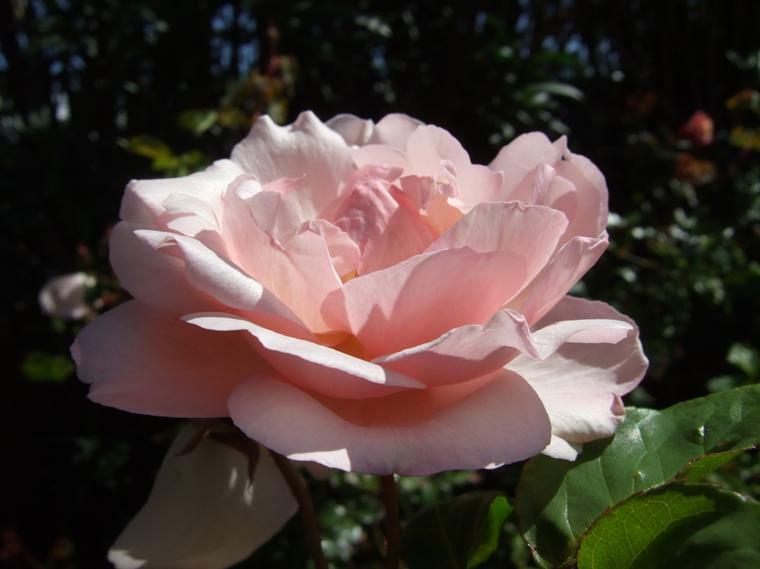 Be inspired and seduced by the breathtaking beauty and perfume of Odeurose; my classic old English fragrant roses, brought together here in my virtual rose shop for you to browse. 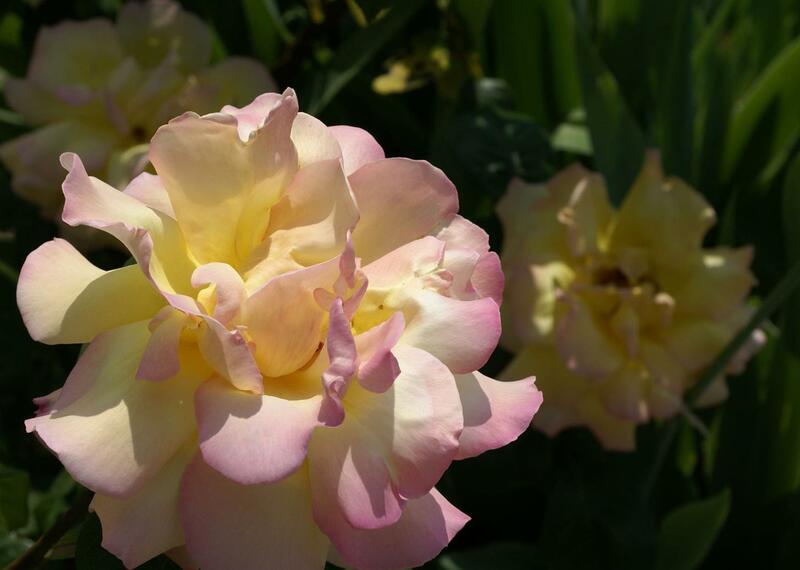 Here you will find old fragrant roses of many varieties. And if the rose you desire is not on my list? Simply send me an email message and I’ll find it for you with great pleasure! 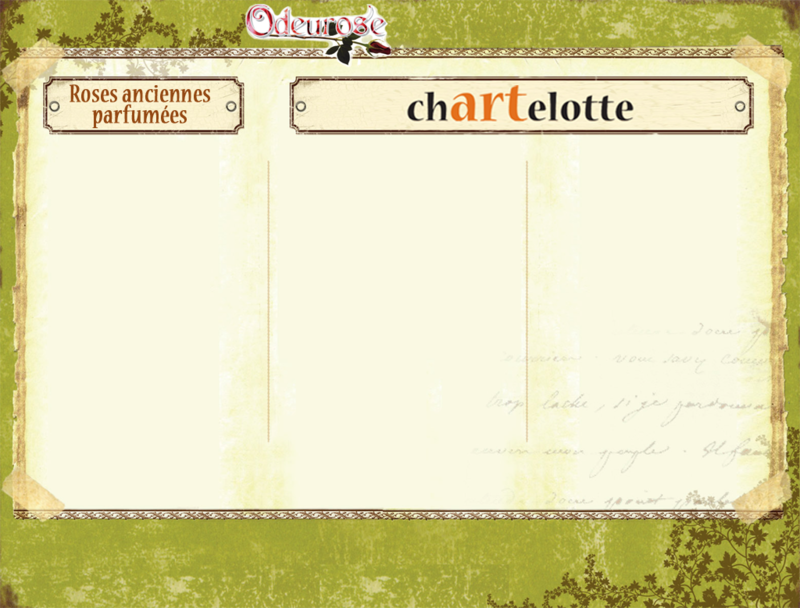 I am Charlotte Marie and I was born in Holland. From my earliest childhood I was always amazed by the beauty of nature. So, perhaps it is no surprise that I studied horticulture and became an arborist, raising box plants (Buxacea sempervirens) commercially for over 20 years. Meanwhile my interest in roses grew strongly and their beauty ensnared me, much as their thorns can do on occasion. One might say that I am a “Rosaholic”. So, my rose-shop was born! I am a woman with a passion for roses, as you can see. Knowing how good the climate and soil is for roses, In the spring of 2009 I moved to the Gers. A region in the south of France where you can now find me with my real world rose-shop at several markets. See here for details of the markets that I regularly attend in this region. I have recently begun to plant roses in my garden to give you an impression of how they combine with other plants, and of course my box plants. Would you like more information? Do you have a question? Please or phone me (0033) 05.62.67.51.19 after 8.00 p.m. I wish you a “rosy coloured” day! !